The 10x10 Screen House from World Famous Sports is your answer for shade and protection from the sun and insects. 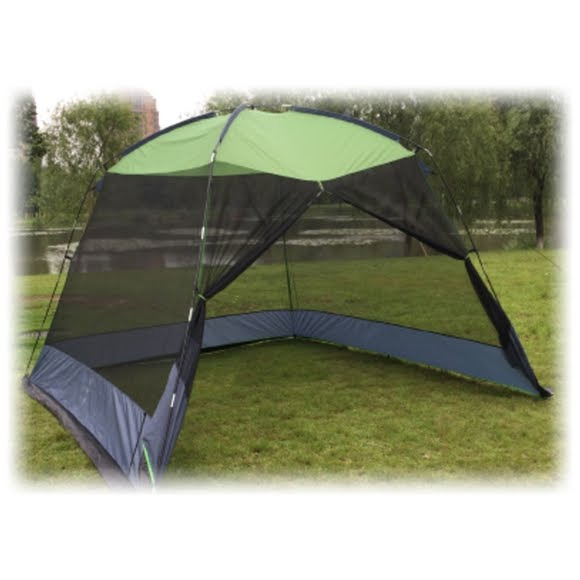 Constructed with durable polyester top, black mesh with splash guard and shock corded fiberglass poles. Area 10ft x 10ft x 84"